Huntington Bank will be hosting a collection drive for Essentially Yours, a local organization that helps people who were once homeless. Essentially Yours provides needed home goods to those who have found housing and need the basic items to get them started. Collection boxes will be set up in the lobbies of all Huntington Bank locations in the following counties: (WV) Wood, Wirt, Ritchie, and Jackson; (OH) Washington. Visit your local Huntington Bank to drop off your donation. Essentially Yours was created to fulfill a basic human need identified in our community. We provide the essential home good items needed to improve the quality of life for referred families and individuals transitioning from homelessness into a dwelling. Currently, the referring organizations that provide housing and furniture vouchers to homeless individuals do not provide the basic living essentials required for establishing a home. Essentially Yours is a 501 (c) 3 non-profit, non-salaried entity that is operated by dedicated volunteers. When we started in 2010, we only provided essentials for the once homeless. As our services became known throughout the Mid-Ohio Valley, we realized that our services were needed in other areas. Please click here to see the entire list of whom we serve. PARKERSBURG - Organizers of the local MOVtoZero campaign to end chronic and veteran homelessness met Friday to start finalizing details for the upcoming effort to register and assess local individuals in need. Essentially Yours/Voices of the Streets wants to thank everyone for the generous donations of pillows, sheets, blankets, and other home goods to help those in need. Your donations are used to provide essential home good items for families and individuals transitioning from homelessness into a dwelling, and those who've experienced a disaster. These generous donations make such a positive change in the community, and words can't express the gratitude for the support that everyone has shown, especially during a busy holiday season. Essentially Yours/Voices of the Streets would like to thank you all for your support, especially during this holiday season. 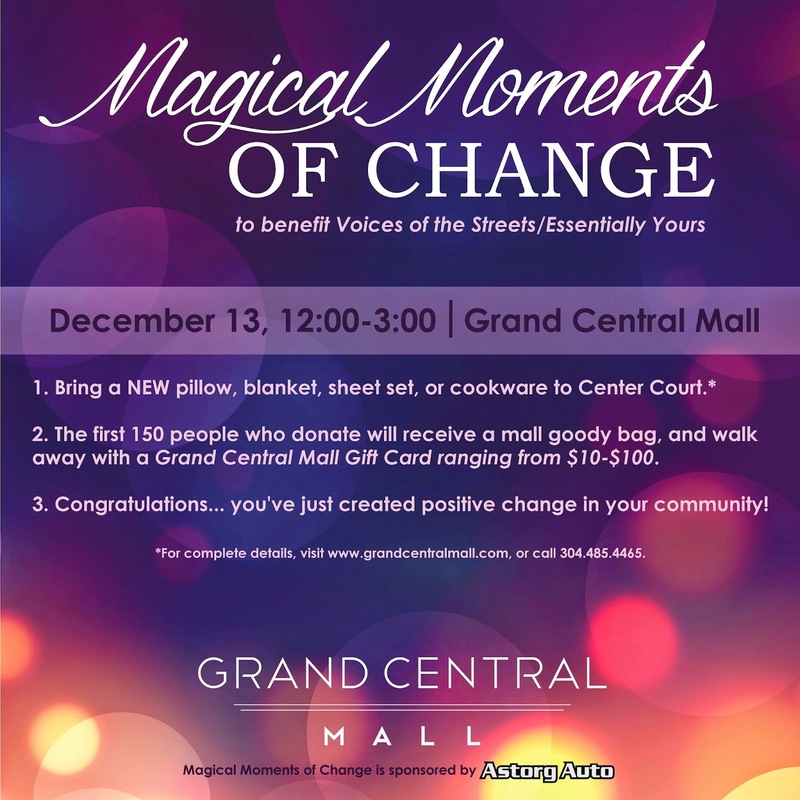 Essentially Yours/Voices of the Streets would also like to thank Grand Central Mall for this amazing opportunity to help give essential home items to those in need. Help us win up to $4000! 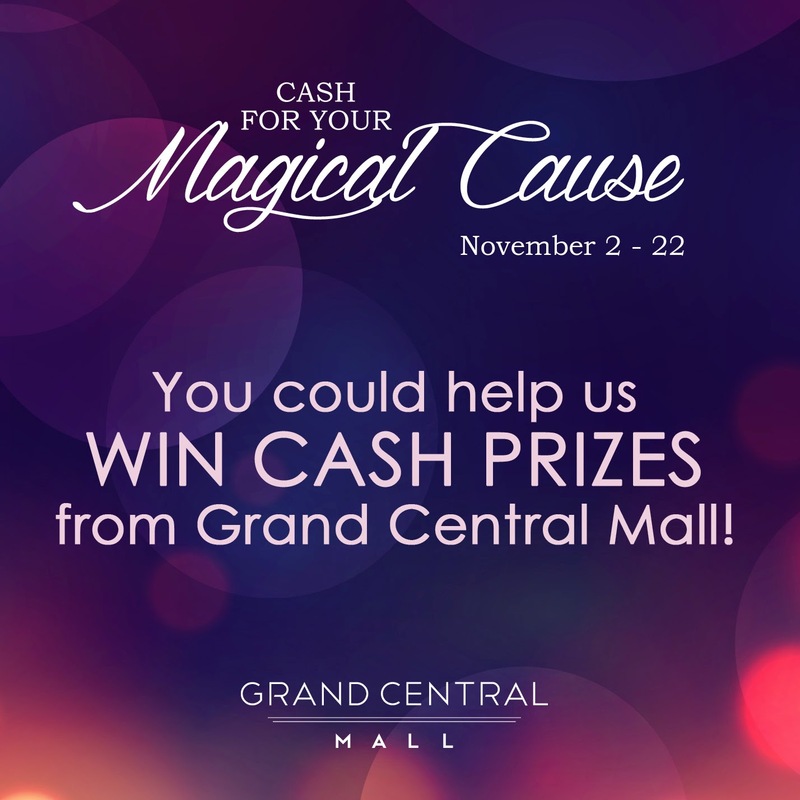 Grand Central Mall is giving $10,000 away to local charities. Pledge your support for us by stopping by Guest Services with all your mall receipts dated November 2 - 22. (You keep your receipts. Guest Services only needs to see them). Every dollar you spend is a point. Be sure to tell them you're supporting us when you do! Plus your online vote can help us win $500! 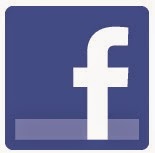 Visit GrandCentralMall.com, and search for "Voices of the Streets" to vote daily! "In the name of Christ, our Lord and Savior, the Voices of the Streets is dedicated to restoring hope and dignity to those in our community by spreading the love of God through song and service." "It is the vision of this ministry to find practical ways to demonstrate the love of Jesus by spreading His light to individuals and families who are struggling in our community." If you know of someone in need of our services, please direct them to one of the referring agencies in this list.